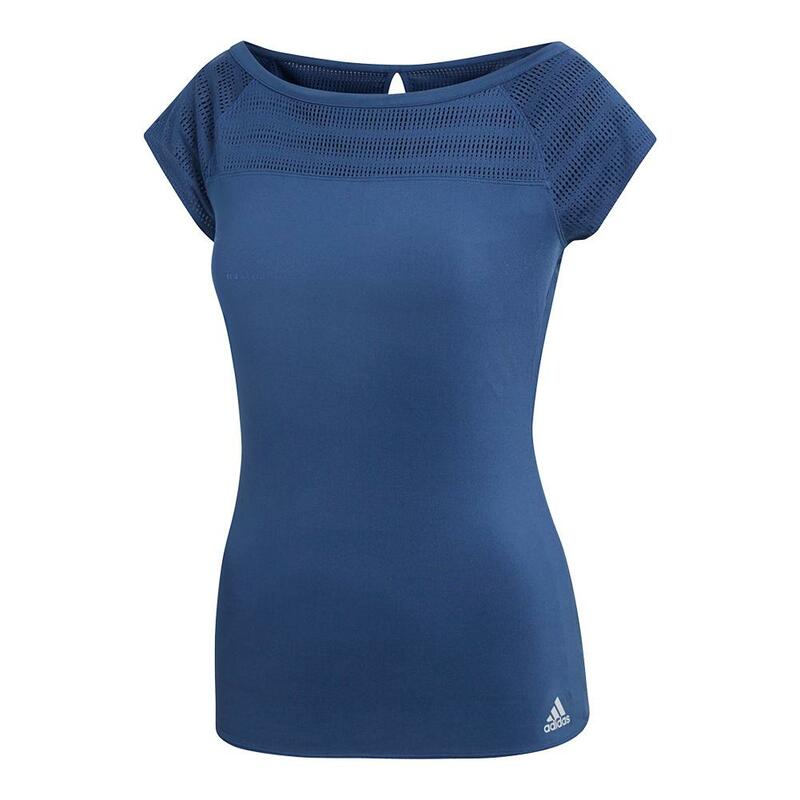 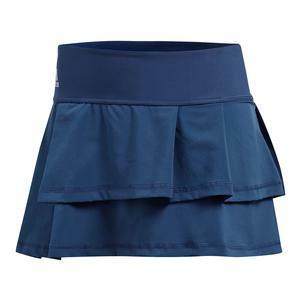 You’ll certainly have the style advantage on court with the beautiful adidas Women’s Advantage Tennis Tee in Noble Indigo. 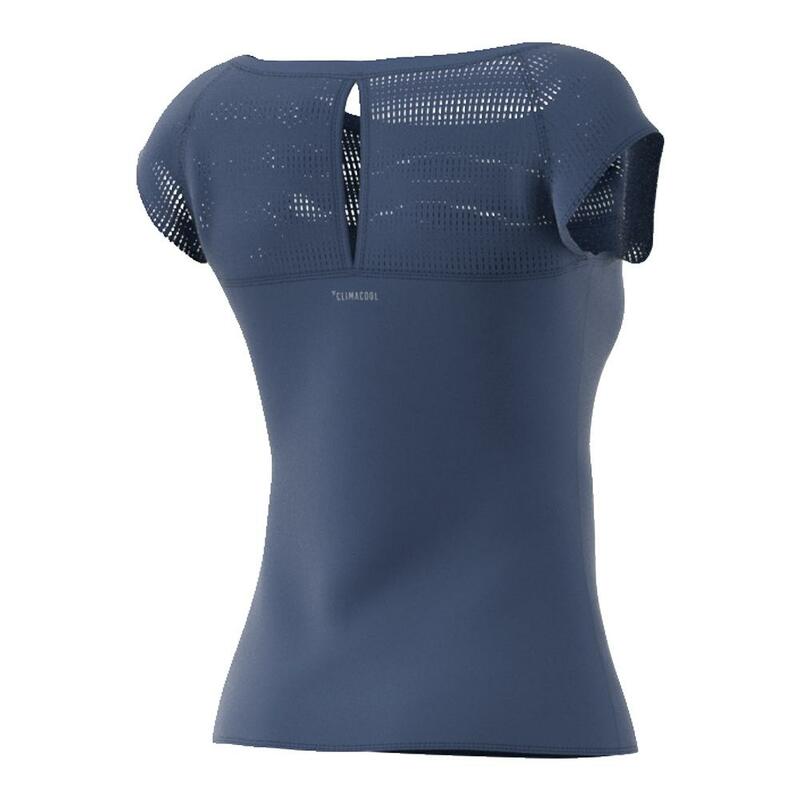 This wide neck top features warpknitted mesh inserts at the shoulders and back as well as a small slit at the upper back for upgraded comfort and breathability. 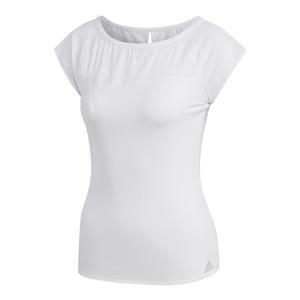 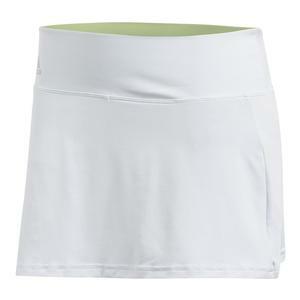 Made from climacool fabric, this top battles the heat with quick-dry technology that keeps you cool and dry. 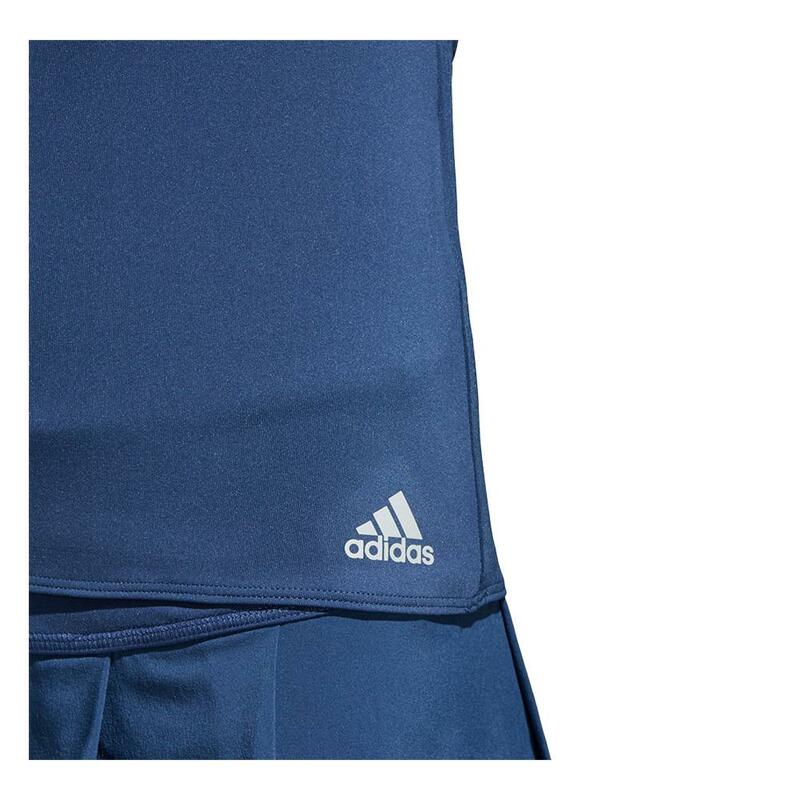 adidas badge of sport at the left hip.